Zanda Zakuza Hair To Toes. 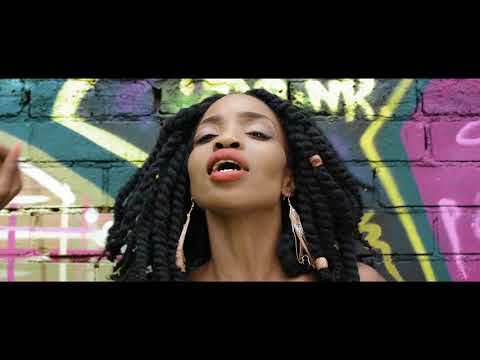 Zanda Zakuza releases the official Musical Video to “hair to toes“, featuring Bongo Beats, off of her album Synthia (The Journey). Since making her debut in the industry with her smash hit “Umvulo”, Zanda Zakuza is now flying even higher with her new singles. Her song “Hamba”, which features Bongo Beats, has been on top 10 radio charts since it was released.